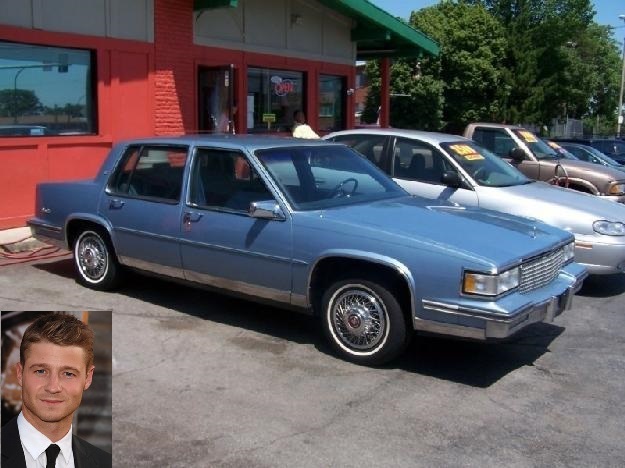 Before hitting it big on The O.C., you could find Benjamin Mckenzie rolling around old-school style in a $500 dollar 1987 Cadillac Deville with 225,000 miles on the clock (sometimes quoted as a 1986). Pretty Chino of him if you ask me and pretty point A to point b if you know what I mean! Once his fame started to cash in he bought himself an Infinity! Quite the upgrade Ben!